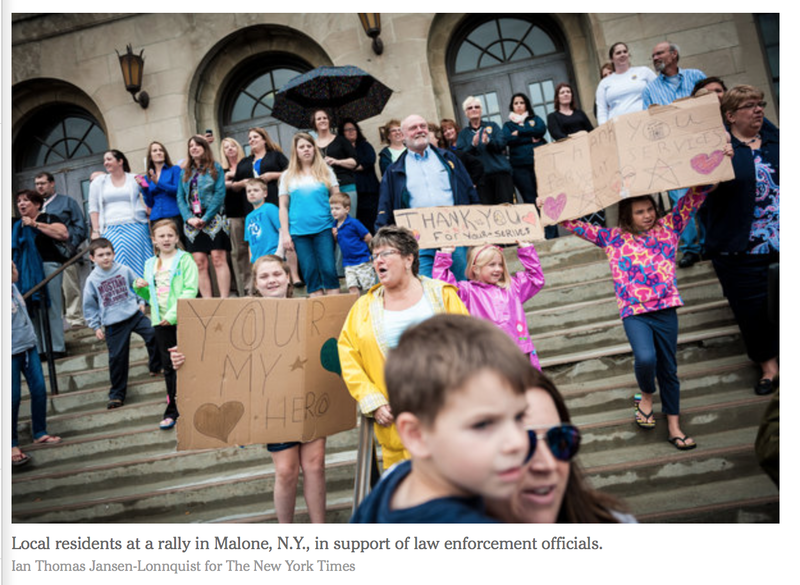 The NY Times top photo today? Shot by a @vermontcynic grad. No big whoop. 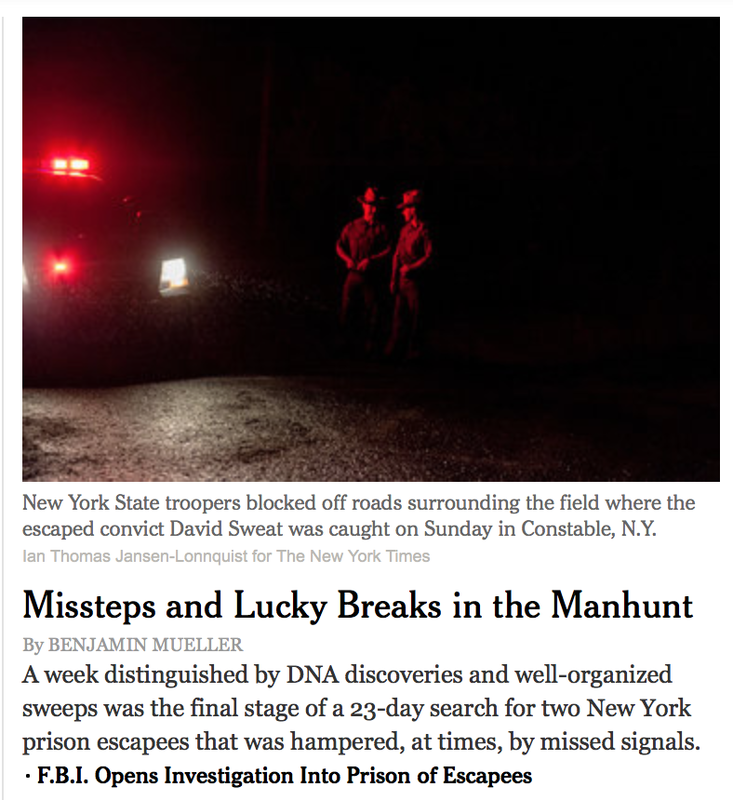 Sometimes you’ll be reading your morning New York Times online and notice that three of the photos with the top story of the day were shot by a Vermont Cynic grad. Plus they’re the only original photos with the story. No big deal. It’s not like recent Cynic staffers haven’t worked for the Times before. Sometimes for writing. Other times, for video. In this case, the photos were shot by Ian Thomas Jansen-Lonnquist, a freelance photojournalist who graduated from UVM and The Cynic in 2009 grad and whom, around here, we like to call The Guy Who Just Shot for the New York Times. 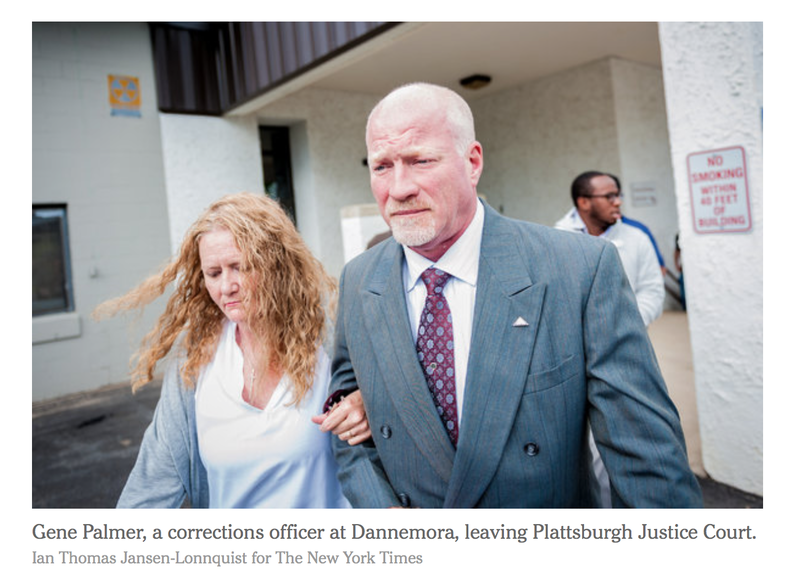 All three photos accompanied the latest story about two convicts who escaped from a prison in upstate New York.